It will find your grammar errors so you can quickly fix them. 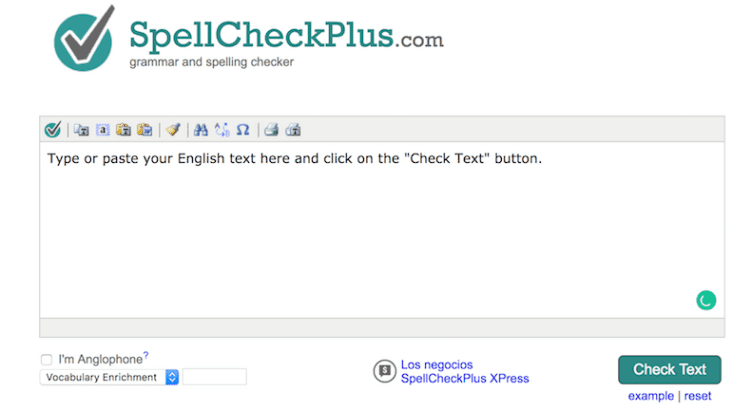 With the browser extension, you can correct your mistakes with one click. 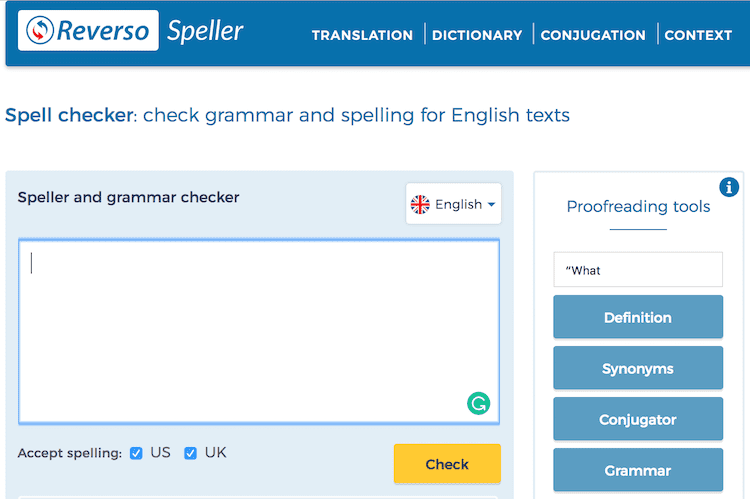 It is a robust grammar checker app that is a very accurate sentence checker and is perfect for students and writers alike.